Rapid Response; next day or 12 hour delivery. Over 12 different types and sizes to choose from. Ease of operation, with full training. Cleaning heavily soiled flooring as well as day to day cleaning and maintenance. Specialist restoration and maintenance of terrazzo floors including diamond grinding. Scientific establishment and laboratory cleaning. New and refurbished floors in large supermarkets. For a fast easy and reliable service contact Floor Care 24/7 today. 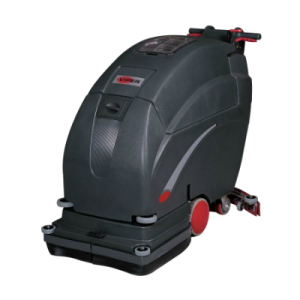 Based centrally in the UK, with Distribution Depots located in most major Counties, we are ideally positioned to rapidly service your floor cleaning requirements by delivering floor cleaning machines to almost anywhere in the UK within just a few hours of our vehicles leaving a Floor Care 24/7 despatch centre.